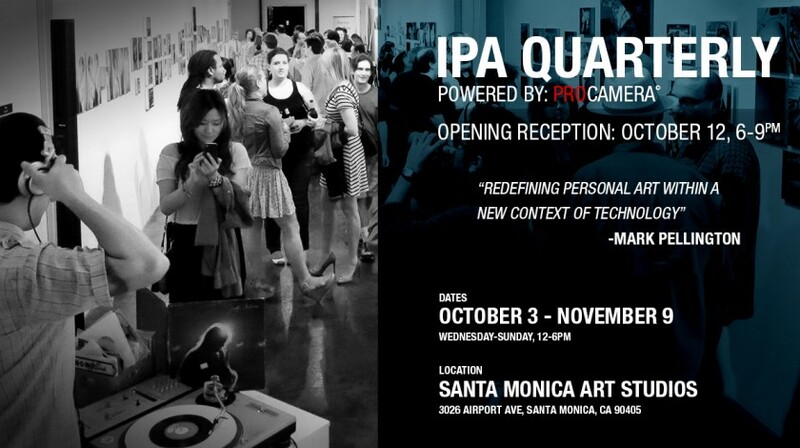 Mobile photography is a great reason to throw a party, and the IPA Quarterly gallery open is no exception. The prints are in, and they’re up, and they look amazing. 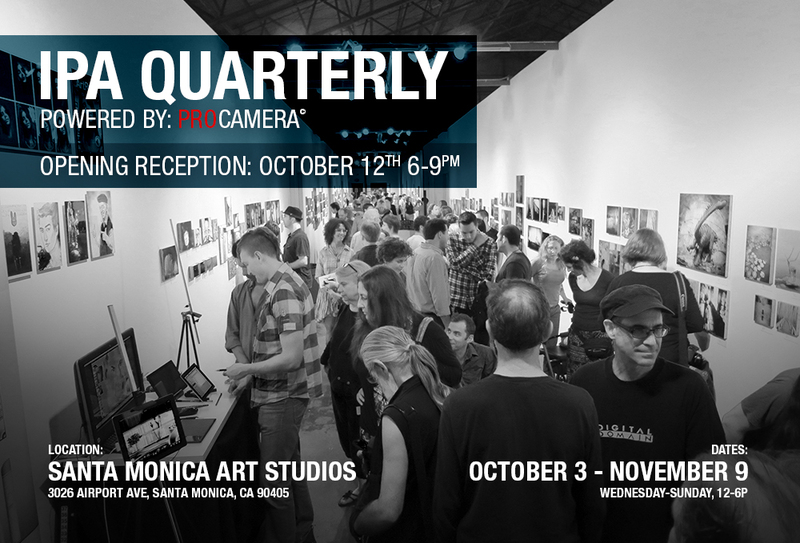 Come join us at the opening reception this Saturday Oct 12, 6-9pm. I’ll be there all night, and Mark Pellington is scheduled to make an appearance. I hope you can, too! Gallery hours: October 3 – November 9, Wednesday-Sunday 12-6p, and by appointment only.